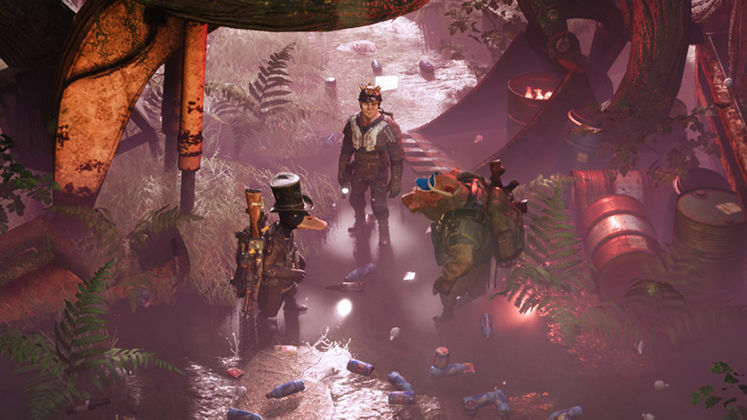 Mutant Year Zero: Road To Eden is out in just two weeks time, and we’ve got the full Mutant Year Zero PC Requirements for the eagerly anticipated strategy-RPG from Funcom. 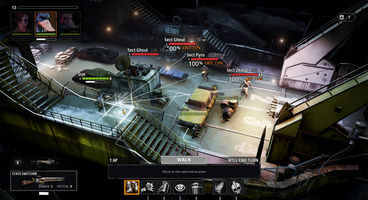 The full Mutant Year Zero Minimum Specs and Recommend Specs are below for the game, which looks like an intriguing mix of Divinity: Original Sin and XCOM. Where the main characters are a duck and a pig. The game launches on December 4th on PC, PS4 and Xbox One. 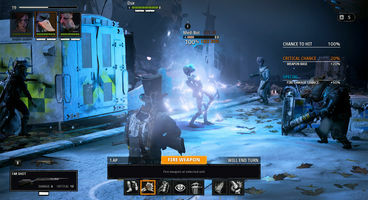 Here are the full Mutant Year Zero PC Requirements, which fortunately aren’t too bad. The game’s looking good certainly, and we can’t wait to get our hands on it. The Mutant Year Zero release date is December 4th. You can check out some developer gameplay below.